It’s BACK! 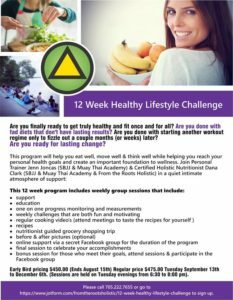 The 12 week Healthy Lifestyle Challenge will be making it’s return this September! 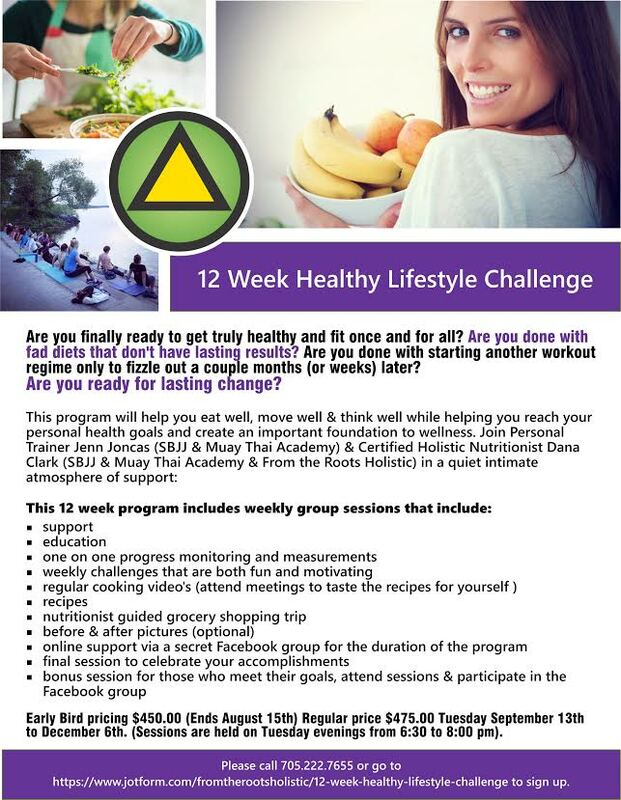 And the Challenge is now available for women AND men!!! 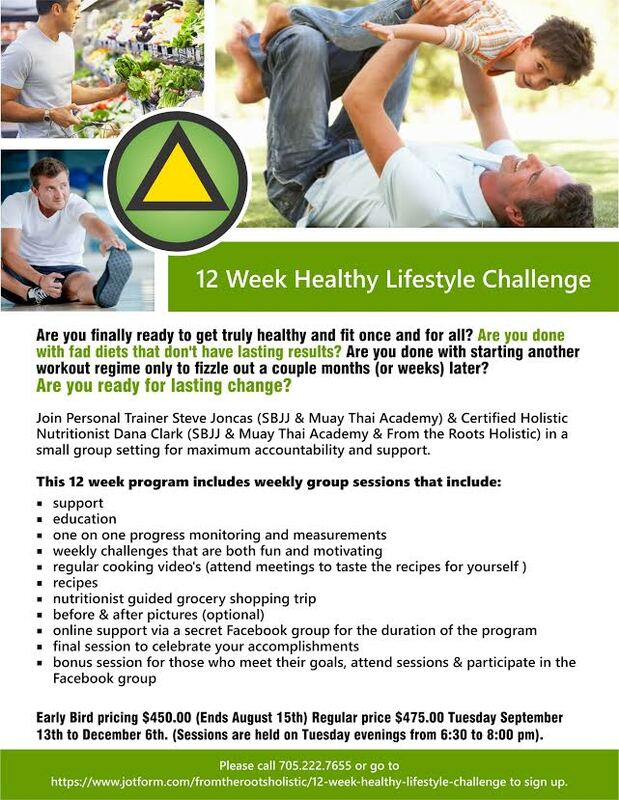 Check out the information below and don’t delay because spaces are LIMITED and I guarantee you will fill up FAST. Look forward to hearing from you! 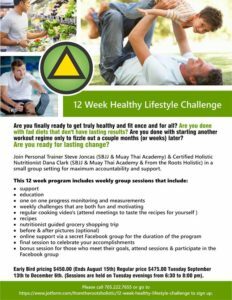 Previous PostLIMITED TIME OFFER FOR NEW MEMBERS!Next PostStranger Danger and Bullyproof Seminars!